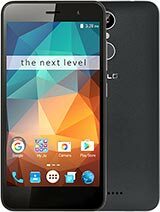 I was using LG G pro lite sold and buy xolo1010i 1week back. 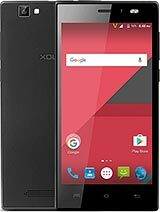 Want to share few words about xolo1010i.As in the YouTube reviews tried with playing asphault8 but game will not open.About camera average,when playing games sometimes hang while playing.Touchscreen sensitivity not into expectation.But sound quality is good and buttons given in the side when kept in pocket volume level will come down.other than above mentioned problem handset is excellent to use and worth for the market price range. The battery issue is concerning me too. It takes around 3 hours to charge, sometimes even more than that. If i charge it completely in the night (100%) and I wake up in the morning, I see that the battery has gone to 50%. I have to switch off the phone at night to save the battery which is not an ideal scenario. Anonymous, 19 Jun 2014It can be a software issue . 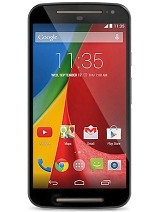 Just wait for the 4.4.2 kitkat upgrade. 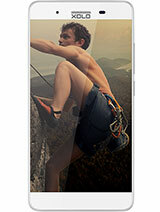 It might be flossy someti... moreCan someone tell when Q1010i is ging to get Kit Kat 4.4? 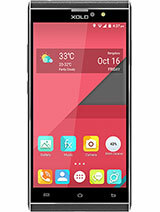 Music player quality of this particular handset is not good, even its very disappointed after spending such a good , and customer care is also not ready to help out , I believe there is some internal handset issue , which company needs to resolve, else trust from Xolo brand will be Lost...soon. 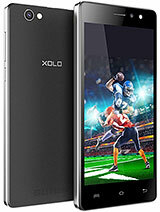 This XOLO Q1010i mobile is very awesome mobile. It runs fastly all games can play in device . all features are awesome. Its best to use in low budget. 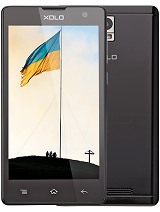 This mobile is better than Sony c2305. Its definitely.